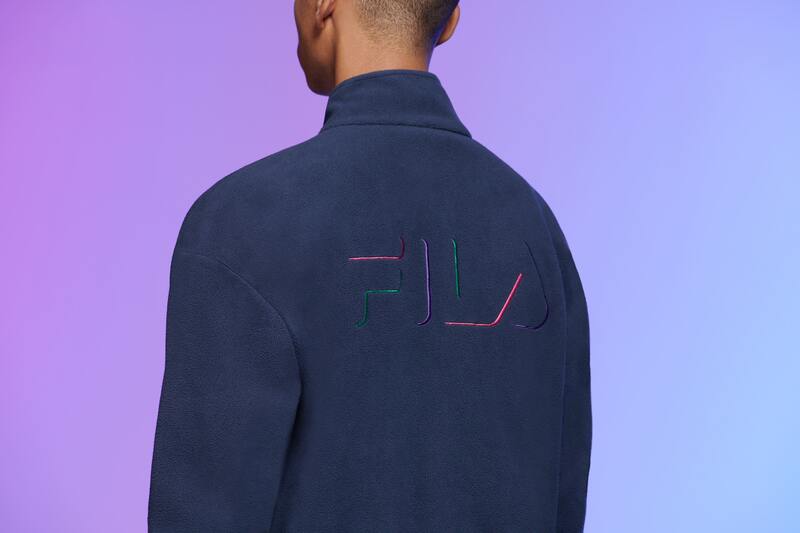 That’s why we at Clash are so excited about the Fila Magic Line reboot. The sportswear brand dug deep into their archive and brought back the legendary Magic Line from their skiwear range in the late 80s. With the help of Vintage Retailer Ollie Evans of Too Hot, the brand has given new life to the vibrant colours and intense patterns from 1988 with modern cuts and fabrics, while keeping the integrity of the initial line and iconic Fila accessories such as the Annapurna bum bag and patterned peak cap.